UK-based start-up ANNA Money which provides financial admin app for SMEs, has raised £8.5 million from investment firm Kinetik. 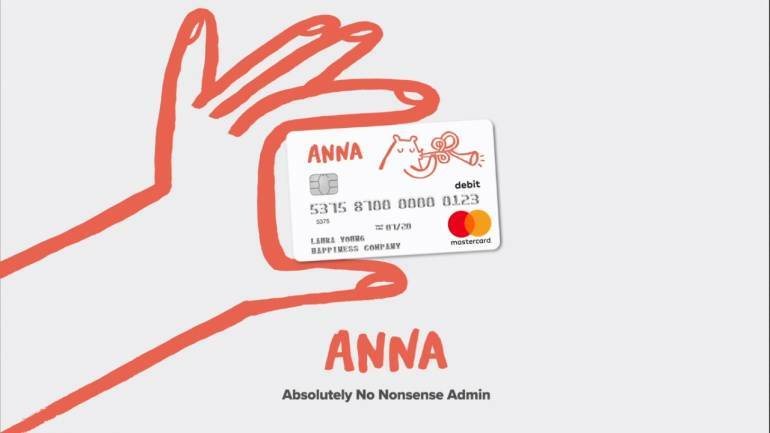 ANNA Money, the firm’s digital banking assistant app, has been designed for sole traders and also established agencies and provides current account, debit card, and digital assistance to process invoices for small businesses. It uses artificial intelligence to deliver services to more than 3,500 customers, the company claims. ANNA is planning to use the VC funds towards enhancing customer experience. New product features and tools are scheduled to be released this year, the company officials said. Some of those features will be around expenses analysis, cash-flow prediction and tax digital initiative to ease customer’s work.